The winner of the Baby Lock Melody is Brenna! 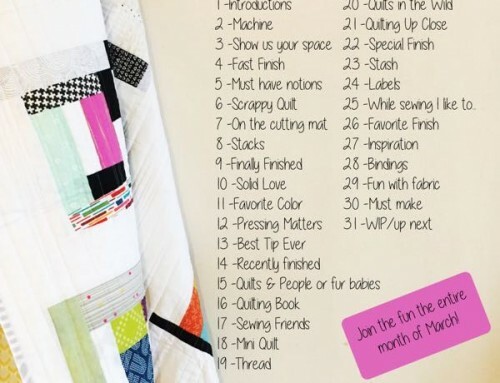 Congratulations Brenna – I can’t wait to see all the quilts you finish! THANK YOU to our sponsors! Be sure to stop by their shops, and find a special treat for yourself. 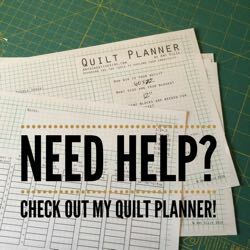 They love being the suppliers for all your fabric and sewing needs! Of course I wish I had prizes for everyone, but I truly believe everyone that shares part of themselves with this Festival is a winner! Maybe next time :) Until then, visit the shops listed here! A huge thank you to everyone that takes the time to participate! 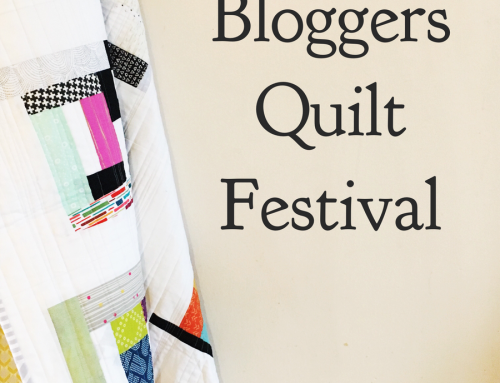 The Blogger’s Quilt Festival, wouldn’t be much without all of your beautiful quilts! 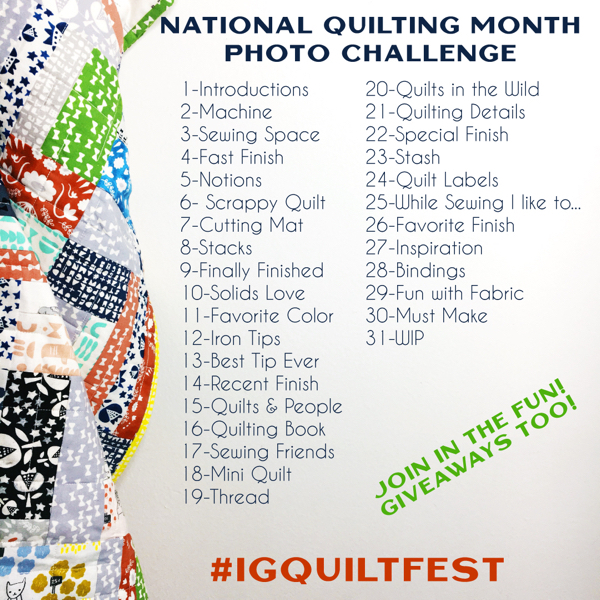 Quick Links to the categories, for your viewing pleasure : baby quilt, throw quilt, scrappy quilt, group/bee quilt, two color quilt, ROYGBIV quilt, applique quilt, hand quilted quilt, home machine quilted quilt, professionally quilted quilt, quilt photographer, art quilt, doll/mini quilt, wall hanging, bed quilt. Congratulations to all the lucky winners!! A huge thank you to Amy for an awesome festival, THANK YOU!!! This was really fun and so inspirational to see all wonderful creations – thank you Amy for doing this big work and hosting, looking forward to the next one! Congrats to all the winners! Thank you for putting this ‘Festival’ together. It was my first time and I cannot wait for the next one. It is so inspiring to see all the entries! There are some very talented ladies out there! Thanks so much to all who voted for me and to you, Amy, for hosting this! And another big thanks to all the sponsors! 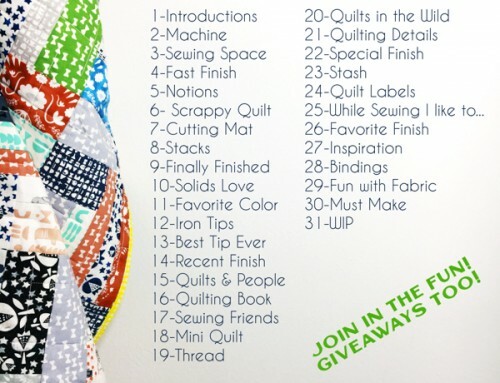 Every quilt is a winner! Congratulations!!! I did make a view right choices…lol Enjoyed the Quilt Festival again this time. Thank you Amy!!!! 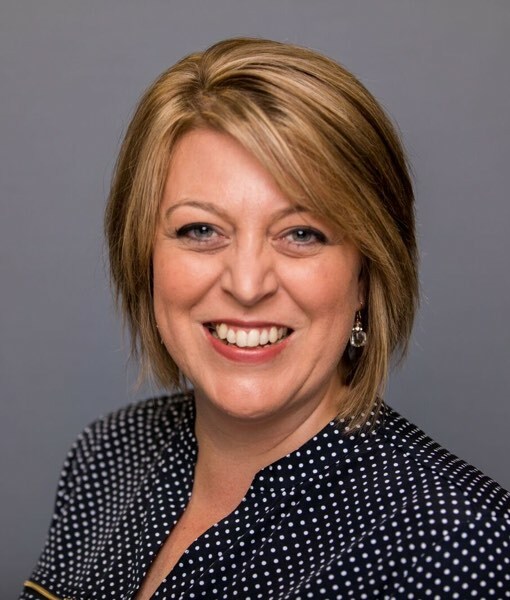 Thank you, Amy, for all you do!! The creativity among entries just keep getting better and better. And I have to thank all the sponsors, I’ve already shopped at a few this week, more to hit before the holidays!!! What fun and I feel loved! Wow! I am amazed and overwhelmed with excitement and gratitude. Thank you so much Amy for the hard work, and thank you sponsors for the support and fun, and thanks to everyone who stopped by my page and gave me a vote. 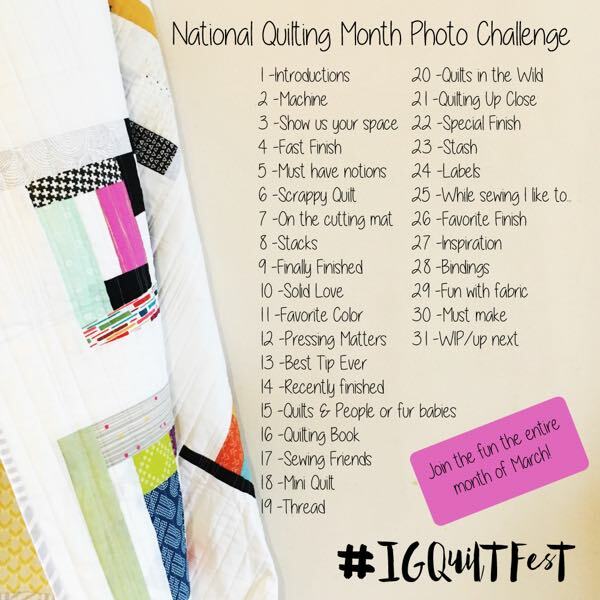 This was so much fun and seeing everyone’s amazing quilts was so inspiring. Thanks again!! Thank you very much, Amy, for organzing this festival. And for all of you who voted for my quilt. I feel so very grateful for every single one who visited my little blog and for every one who left me an encouraging comment! And thank you for all the lovely entries, it is always so much fun to look at great quilts and read the stories behind them. Congrats to all the winners, thank you to all the participants who make this event such a success, and a great big THANK YOU to Amy for hosting it! I cannot believe I won! Thank you Amy and everyone for your beautiful quilts, kind words, and inspiration! Congratulations to all the winners! Thank you again Amy for all the time and work to run this festival, it is so nice to see all the beautiful quilts. Congratulations to all of the winners! And many thanks, Amy, for hosting this wonderful event. Truly, it is such fun!!! Congratulations to all the winners, thank you to all the sponsors and a huge thank you , Amy, for hosting. It was better than Market. Thanks so much, Amy, for the prize and for hosting the festival! I really appreciate all the work you put into it. Thank you for hosting such a fun festival Amy! And thank you to everyone who voted for my quilt. 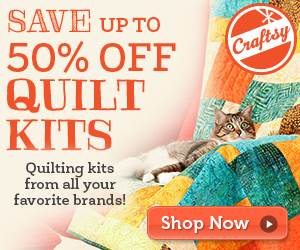 I had so much fun looking at the gorgeous quilts out there. Thank you so very much for hosting Amy. 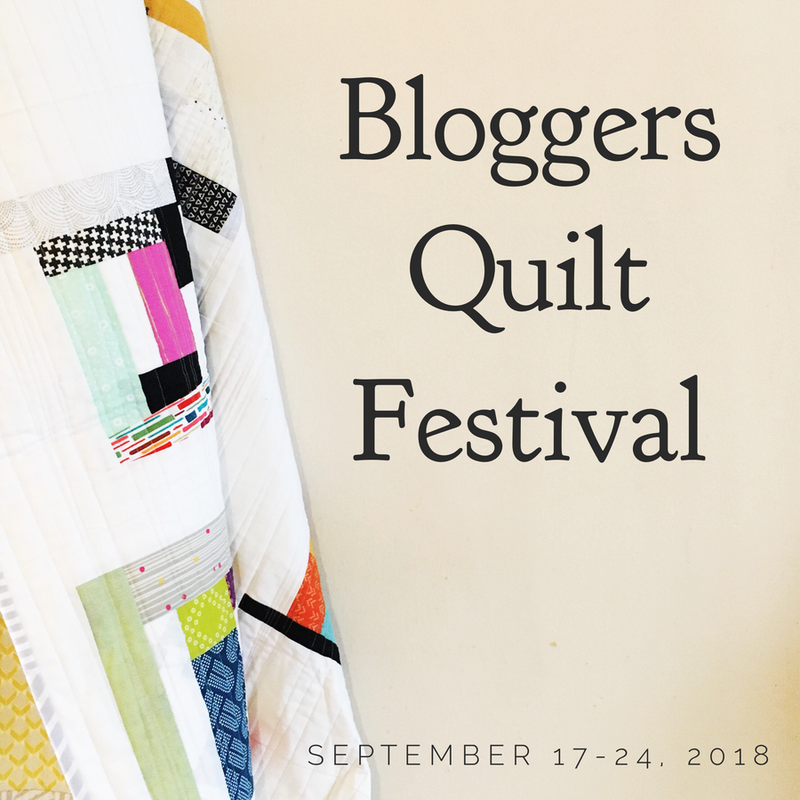 It’s always such an amazing showcase of the talent we have as a quilting community and I love finding new blogs to follow and inspiration from every entry.I appreciate you taking the time to keep us all in the loop!